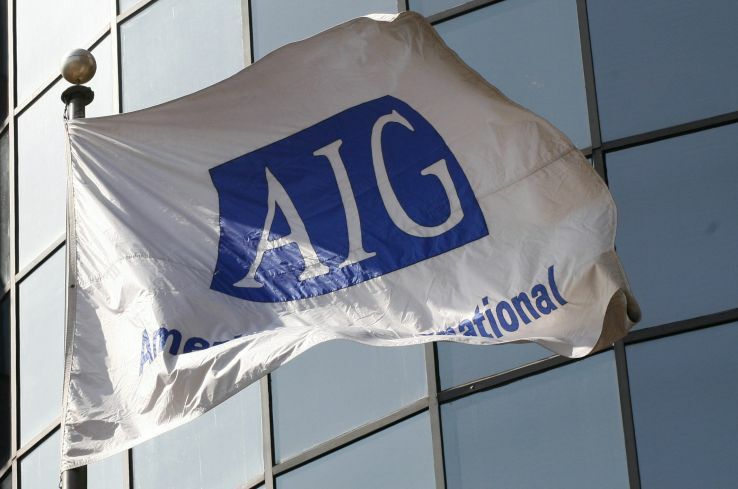 Is Brian Duperreault among AIG's options for CEO role? American International Group Inc. is weighing a plan to hire Brian Duperreault as the companys seventh chief executive officer since 2005, according to people familiar with the boards deliberations. (Bloomberg) – American International Group Inc. is weighing a plan to hire Brian Duperreault as the company’s seventh chief executive officer since 2005, according to people familiar with the board’s deliberations.